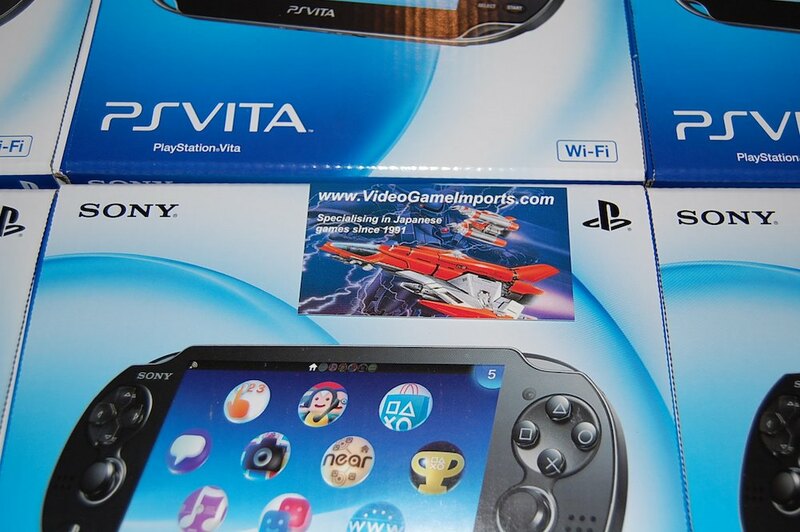 Last few PS Vita units remaining for pre-Christmas delivery! We're really close to selling out now. Some items are in the new arrivals section (some games, memory cards, screen protectors), other items are still in the preorder section (consoles). If you can't see the item or title in either section (i.e. Uncharted) then it means we've sold out and will not get any more before Christmas.